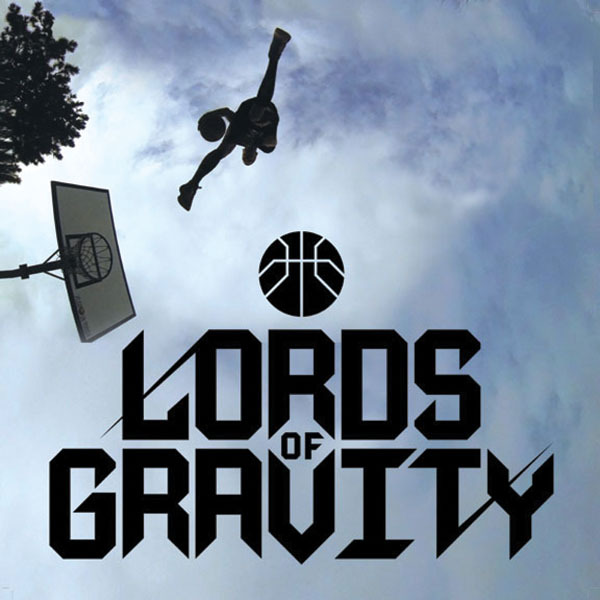 LORDS OF GRAVITY | Love Productions Inc. Created at the University of Physical Education in Budapest, Hungary, Lords of Gravity has become one of the most well-known Acrobatic Slam Dunk Team in Europe, after demonstrating a successful attempt to set a new world record for the “Farthest Basketball Slam Dunk”, at the NBA Europe Live Tour, in Berlin, 2012. The team performs in some of the biggest European arenas worldwide, at fairs and festival and for corporate events, offering a unique show filled with some of the most dangerous slam dunk tricks, combined with amazing team work and spectacular choreography. Team members come from a variety of disciplines, including tumbling, gymnastic, skateboarding, BMX, Rope Skipping, acrobatics and other Sports Entertainment with several years of competitive experience.